Bored with basic old black looks? 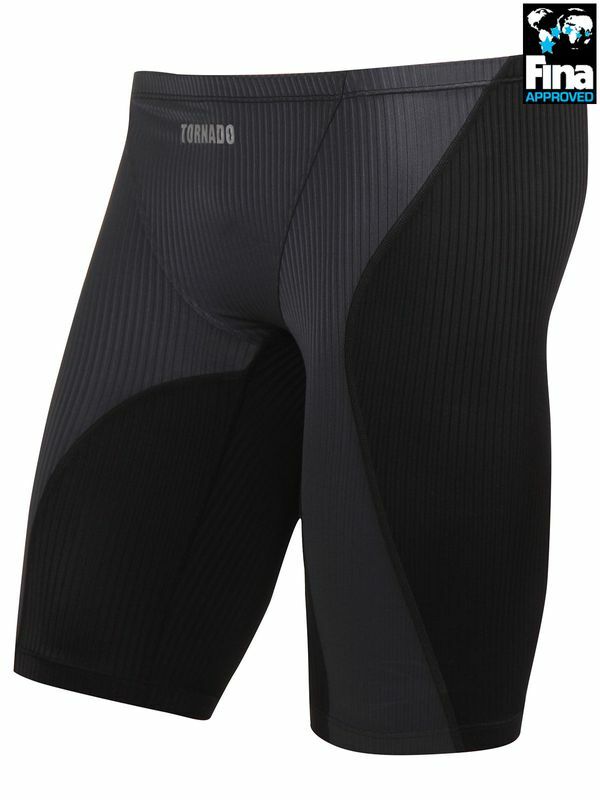 You are going to love the Tornado Black Track Men’s Jammers. These midnight black and sleek slate coloured jammers feature an ultra modern pinstripe print. With a bold Tornado logo at the front and centre, this look is a fresh take on a timeless look. More than just a cool look, the Tornado Black Track Men’s Jammers was made with the needs of dedicated swimmers in mind. Designed and flawlessly constructed by our fave new Korean swimwear company, this look will stay looking amazing after countless swim sessions under the sun and in the chlorine!